May 3, 2018. 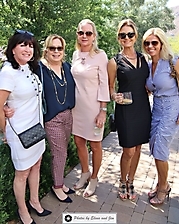 This year’s champagne brunch took place at El Chorro and featured luxury raffle prizes and a silent auction. Mother’s Grace is an Arizona nonprofit dedicated to supporting mothers and children that are in the immediacy of life tragedies. 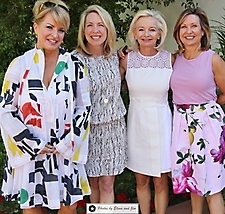 Each year, Mother’s Grace hosts this event to spread awareness of its mission and seek support for women and children facing devastating life circumstances. Event sponsors include, Valley Toyota Dealers, The Ducey Family Foundation, Alliance Labs, The Budde Family Foundation, Steak 44 and Dominick’s Restaurants, Harrison Homes, Thunderbird Charities, Ken and Randy Kendrick Family, Grubb Family Foundation and The Davis Experience.